1981: The Young Wolves of Renault-Gitane. 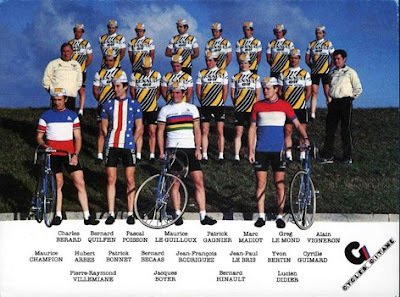 the 1981 Renault-Gitane cycling team. French bike maker, Gitane was very successful in 1976, with Lucien Van Impe’s victory in the Tour de France under the guidance of the brilliant director sportif, Cyrille Guimard. Renault bought Gitane and spent money to create a super team in 1977. The young Bernard Hinault was recruited to lead the team into the future. A clever Guimard soon looked outside French borders toward America. 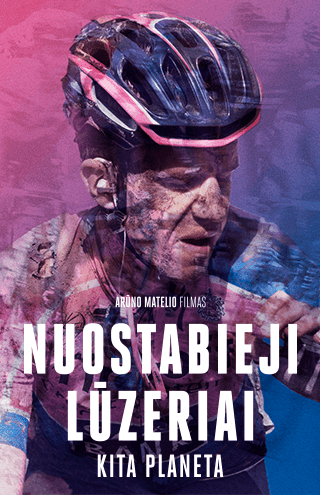 Guimard aggressively signed American riders, Jonathon Boyer (first American to ride the Tour) and the promising Greg LeMond. In fact, both Guimard and Hinault traveled to Nevada to sign LeMond to his first European pro contract. 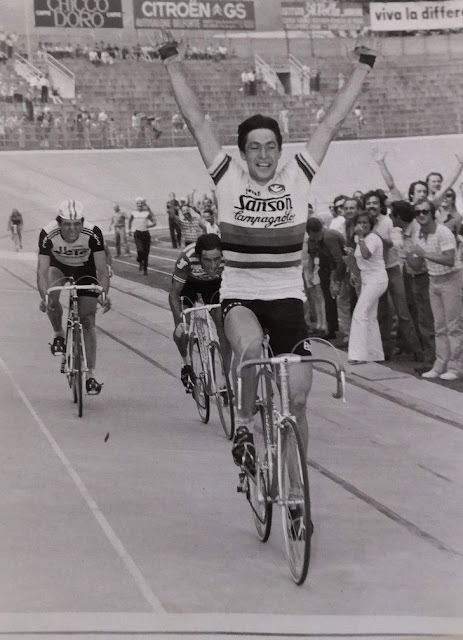 In 1981, Renault-Gitane-Campagnolo included first year pro LeMond and he settled in well by winning the Coors Classic and one stage of the Tour of Oise. 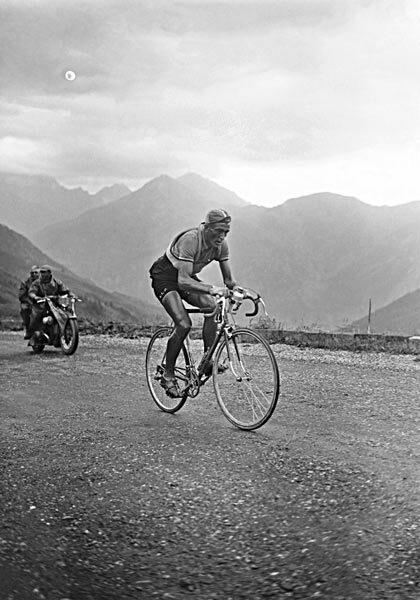 That same year, Hinault won his third Tour and mesmerized his competition and critics by winning Paris-Roubaix! 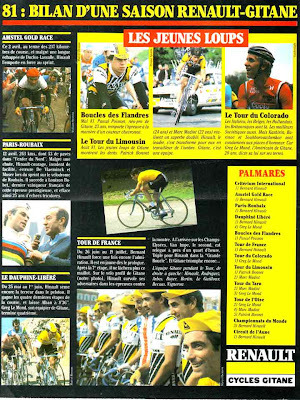 There was good reason why Bernard Hinault was smiling alongside with his ‘young wolves,’ in this 1981 Cycles Gitane article! 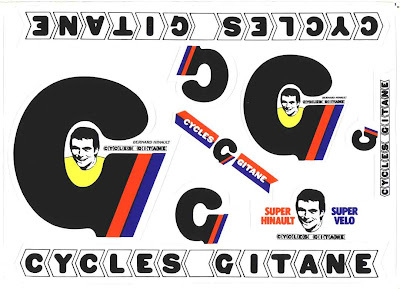 nice Super Hinault stickers from the great team!